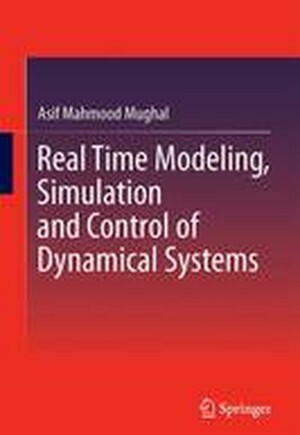 This book introduces modeling and simulation of linear time invariant systems and demonstrates how these translate to systems engineering, mechatronics engineering, and biomedical engineering. It is organized into nine chapters that follow the lectures used for a one-semester course on this topic, making it appropriate for students as well as researchers. The author discusses state space modeling derived from two modeling techniques and the analysis of the system and usage of modeling in control systems design. It also contains a unique chapter on multidisciplinary energy systems with a special focus on bioengineering systems and expands upon how the bond graph augments research in biomedical and bio-mechatronics systems. 1 Dynamical Systems and Modeling.- 2 Lagrangian Modeling.- 3 Introduction to Bond Graph Modeling.- 4 Introduction to Bond Graph Modeling.- 5 Analytical Formulation by Bond Graph Modeling.- 6 Advance Bond Graph Modeling.- 7 Simulation and Analysis of State Space Systems.- 8 Introduction to Control Systems.- 9 Recent Applications of Bond Graph Modeling.